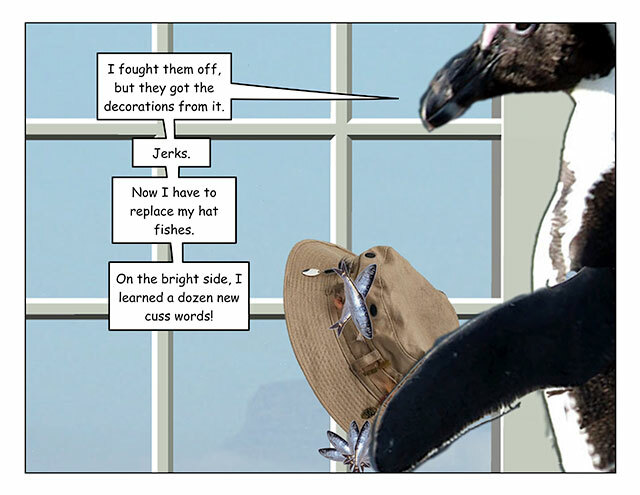 This week’s penguin: Points for quick thinking, though! 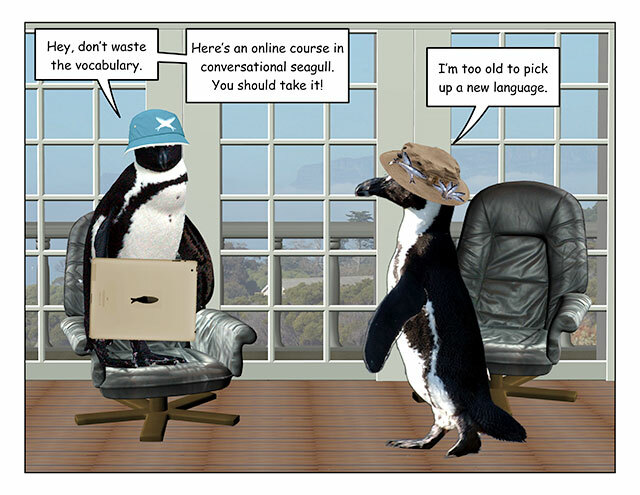 This week’s penguin: Why gulls are rarely quoted in the media. 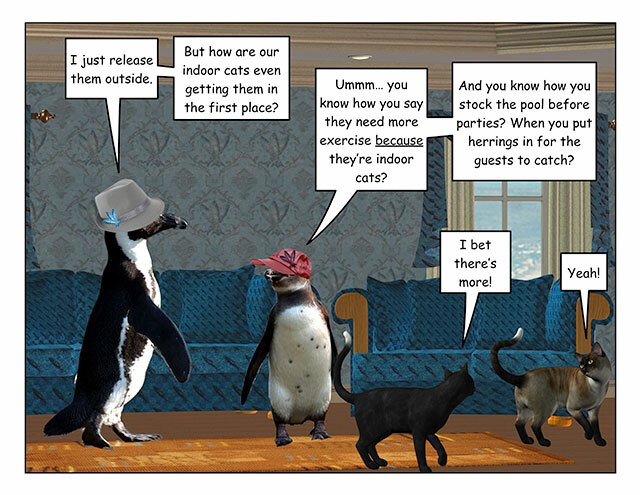 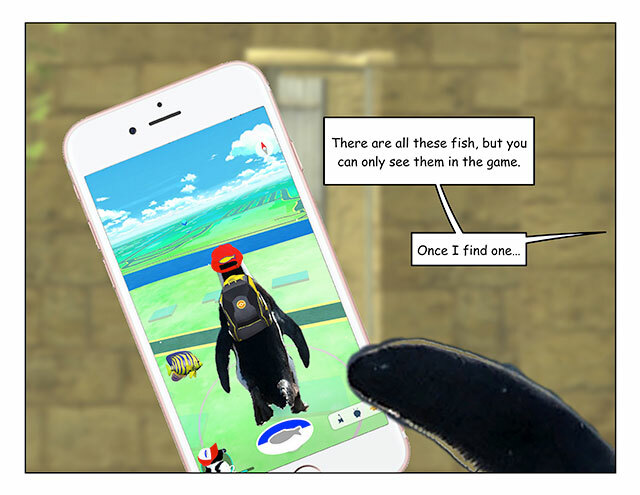 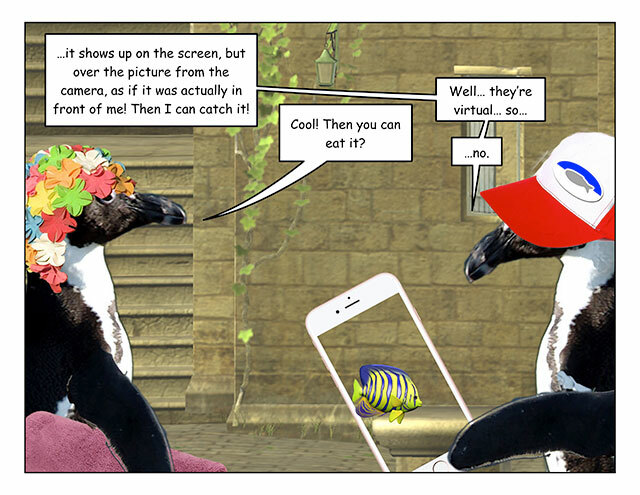 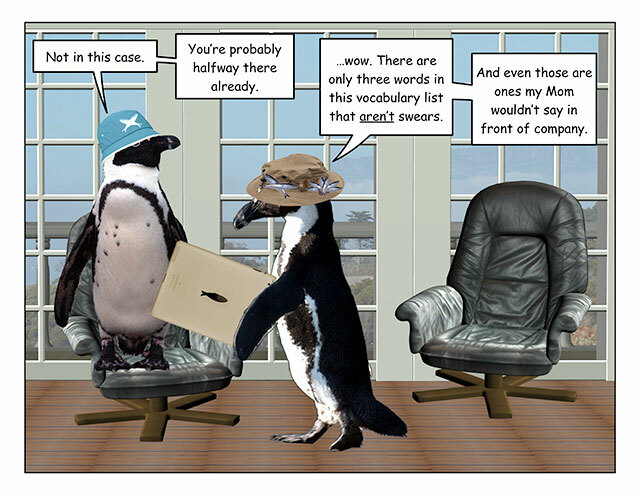 This week’s penguin: Not augmented enough. 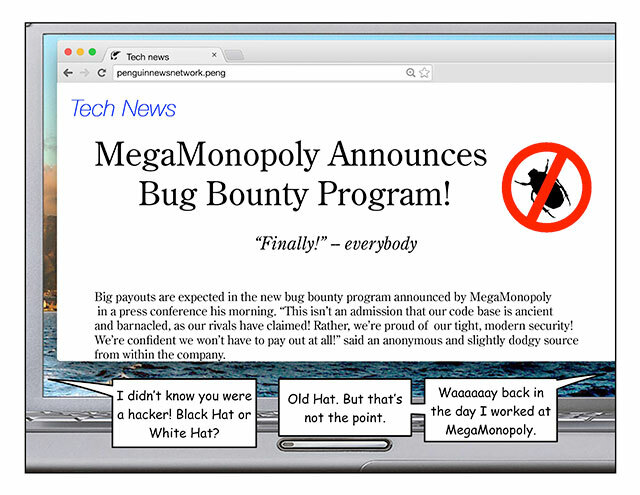 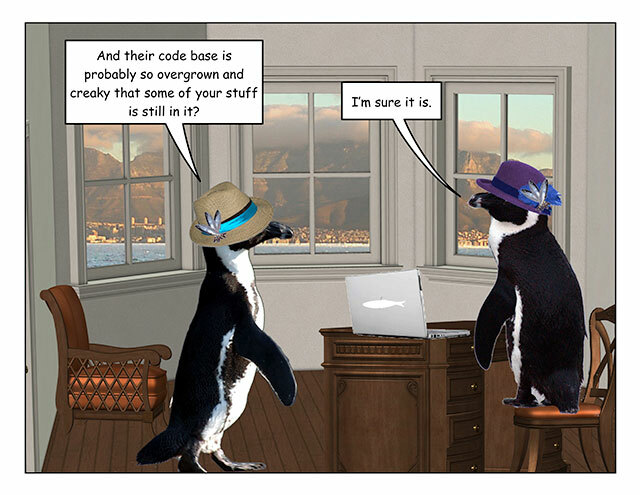 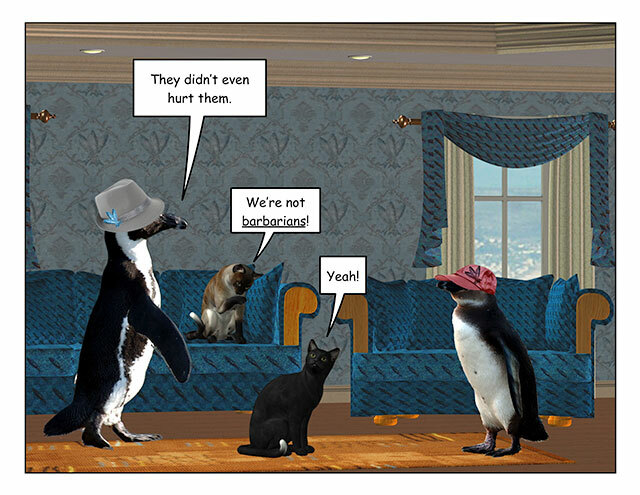 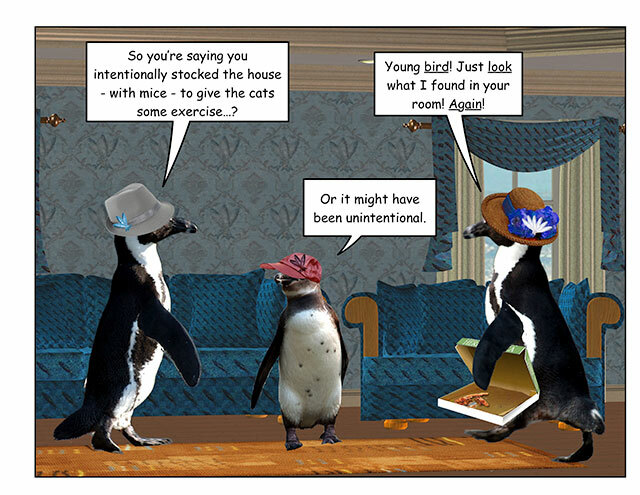 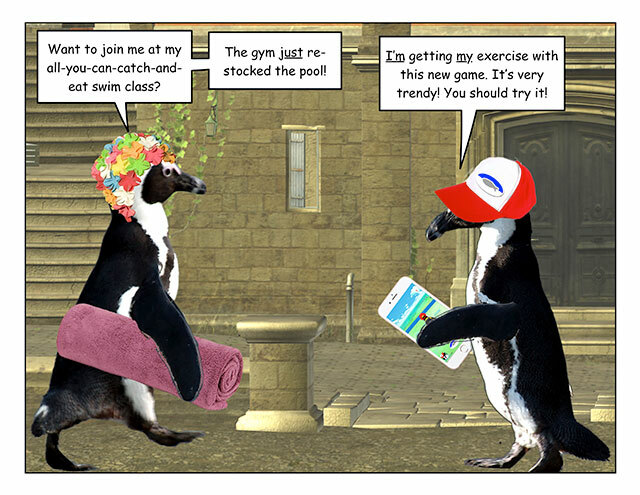 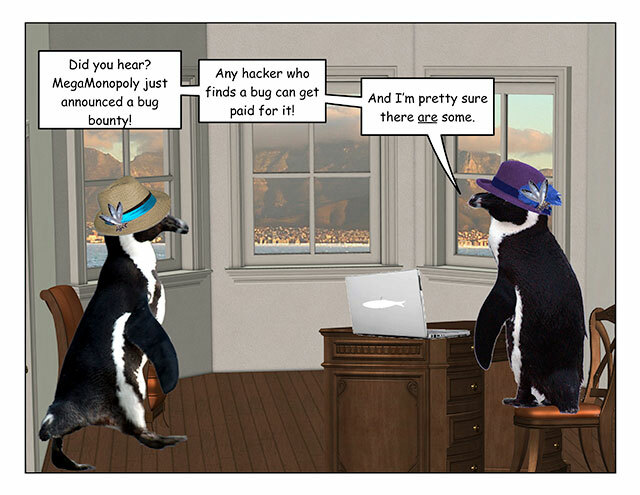 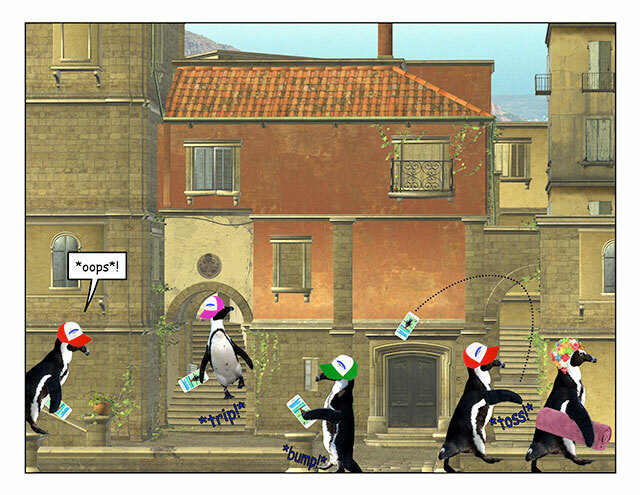 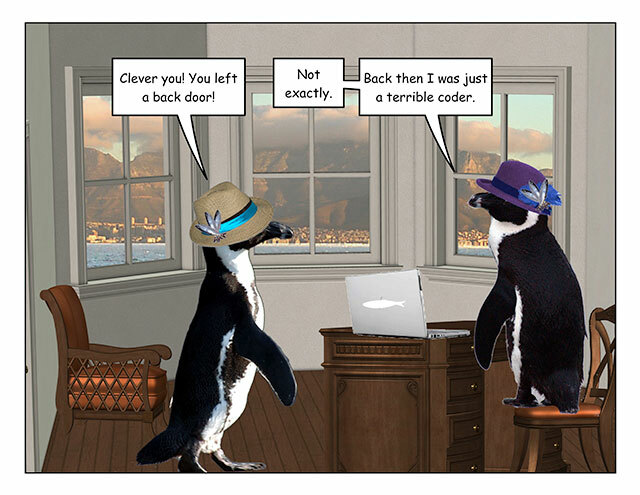 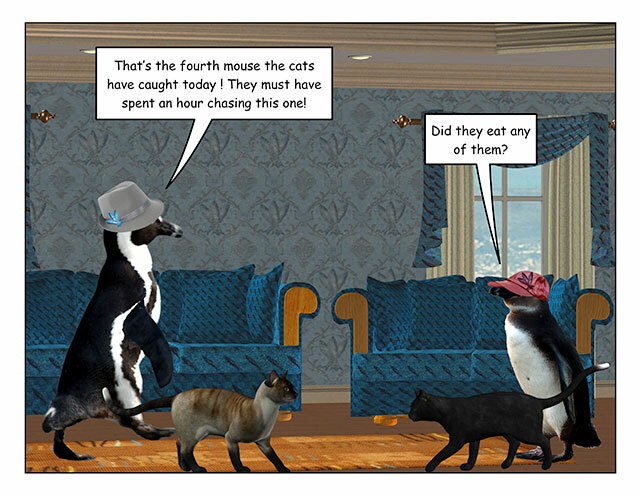 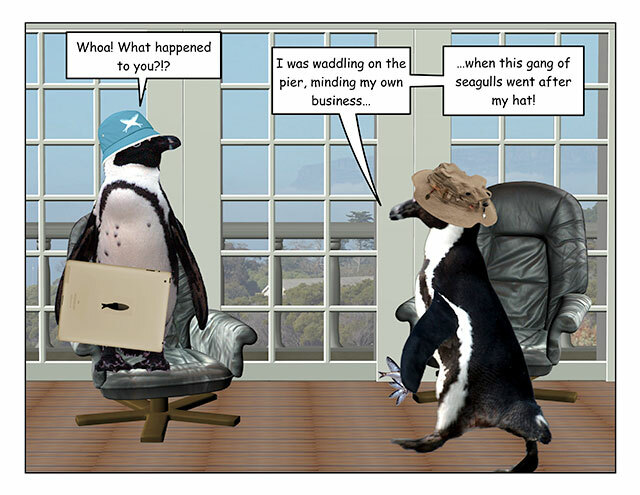 This week’s penguin: Back when hackers didnât _need_ hats.